Transponders can be hired from the pit box on the night. 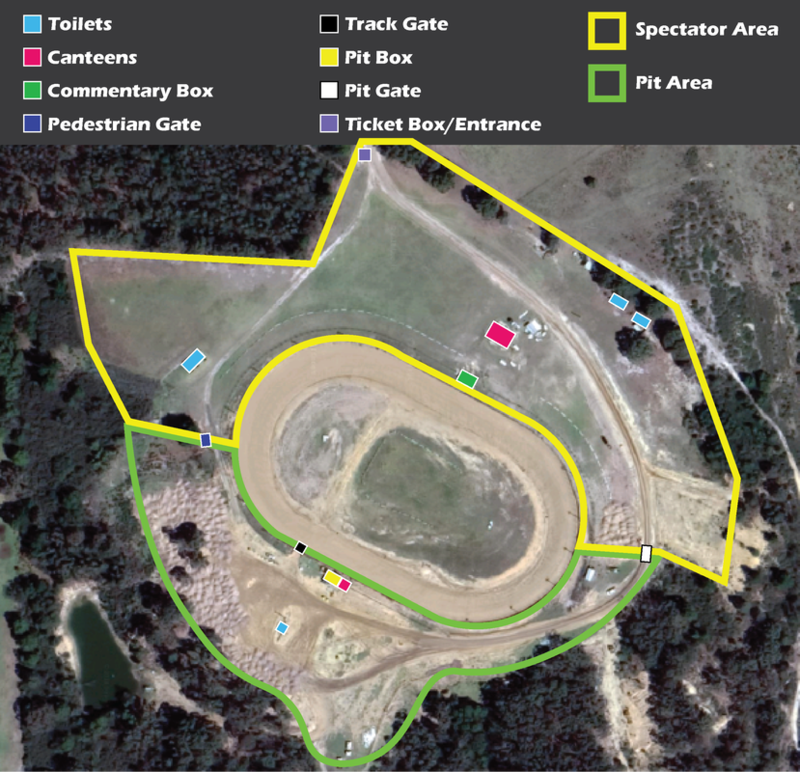 The track opens to the public at 1pm, race drivers and crews are to make their way to the pits via the Pit Gate or if you park in the Spectator area you can walk into the pits via the Pedestrian Gate. When the pits are closed, Shorts to below the knees, No open toe shoes, No singlets. There is a pit canteen next to the pit box that has pies, sausage rolls and drinks. Amenities: Toilets only, no showers at track but there are public toilet and showers in town and at the caravan parks. Message us on Facebook and we will try and answer your questions.